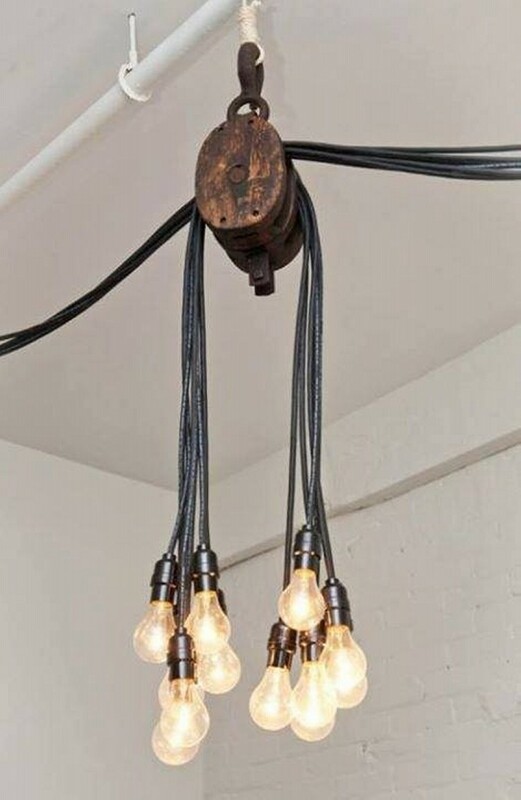 This is an awesome way to add color and charm to your bedroom by adding stylish industrial chandeliers. 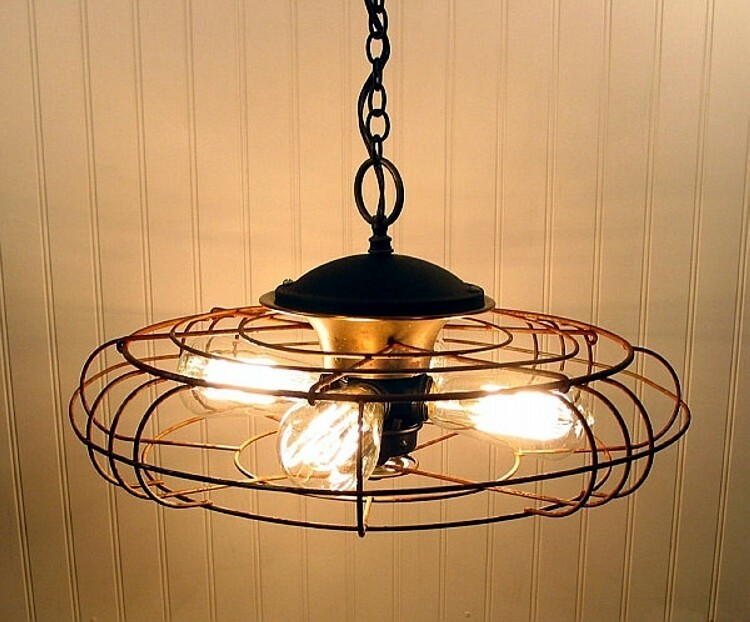 These regal light fixtures were once used for formal dining rooms and main entrances. 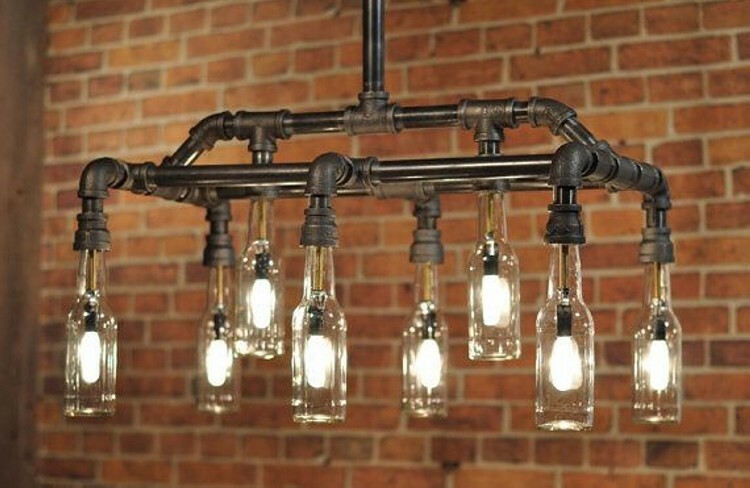 But now in the modern era, the use of these industrial chandeliers is extended to even bedrooms, kitchens, lounge and lobbies. 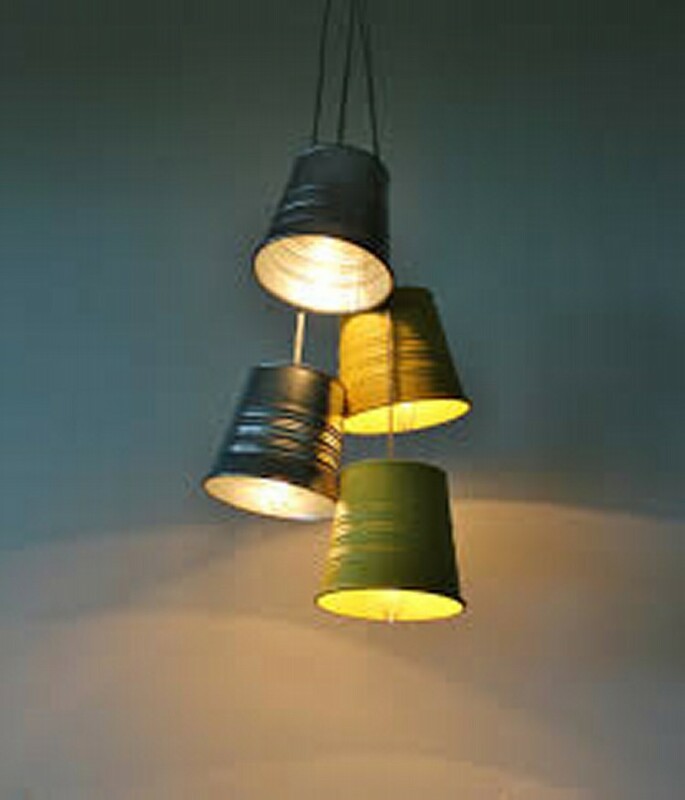 With the passage of time their versatility and style has increased up to great extent. 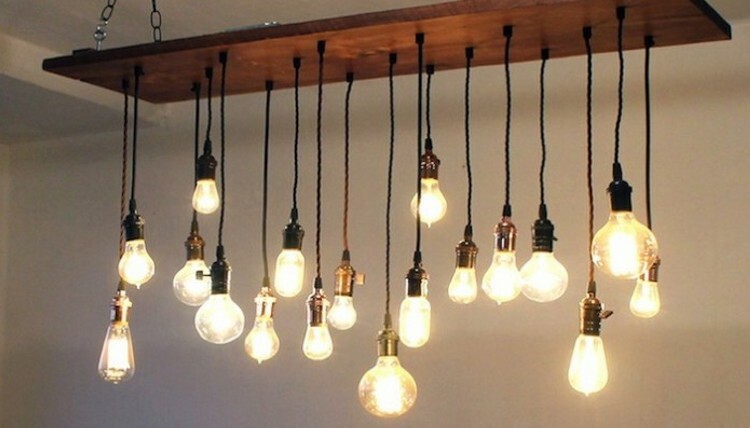 Although the old traditional chandeliers are still there in the market which you can opt for your bedroom to add more style and personality. 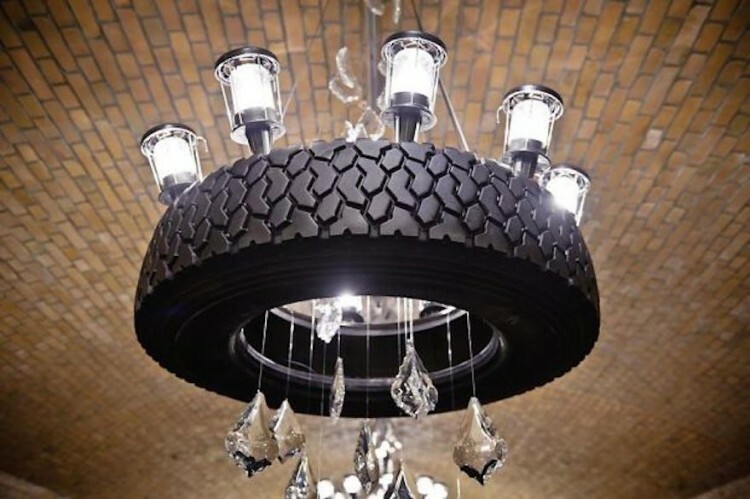 Chandeliers are a unique kind of lighting fixtures that enlighten your premises not just with the light but also with style too. 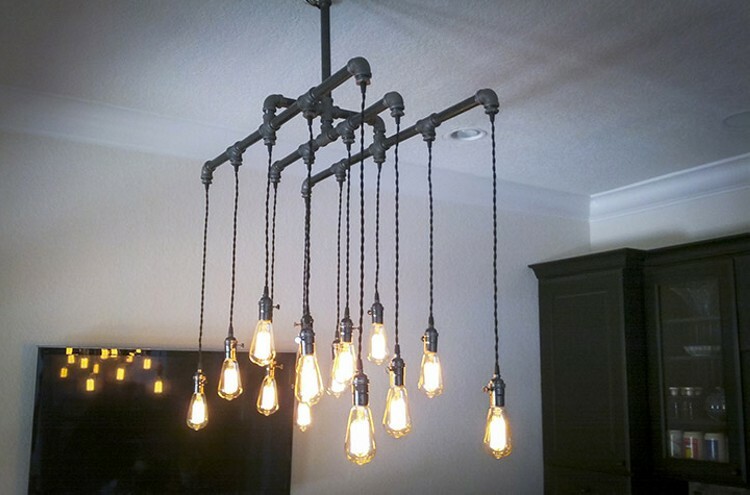 In this regard you would prefer a style in industrial chandelier that will compliment your house and its surroundings. 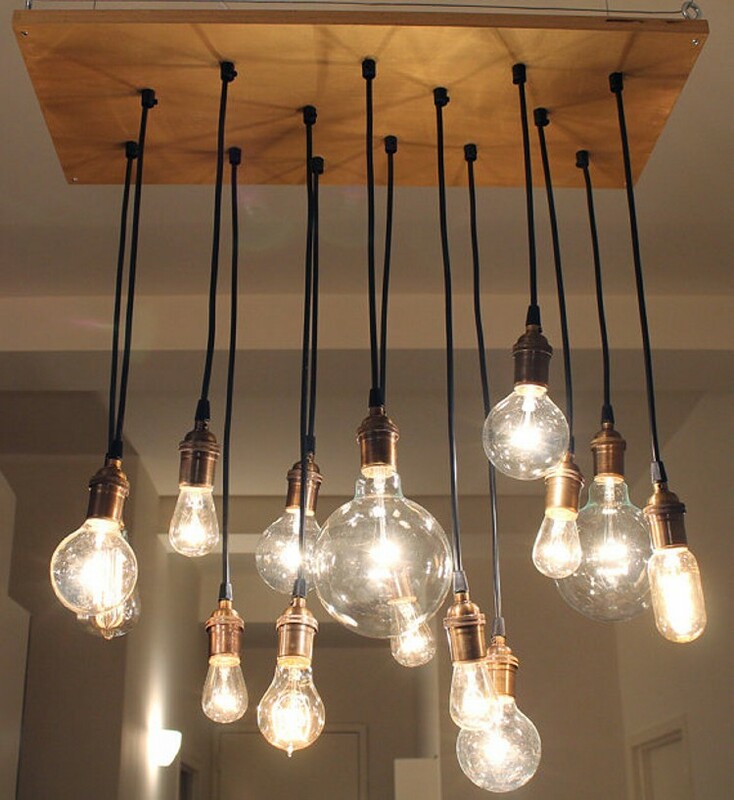 Where piles and bunches of dollars are spent on personal houses just to make it too comfortable and stylish. 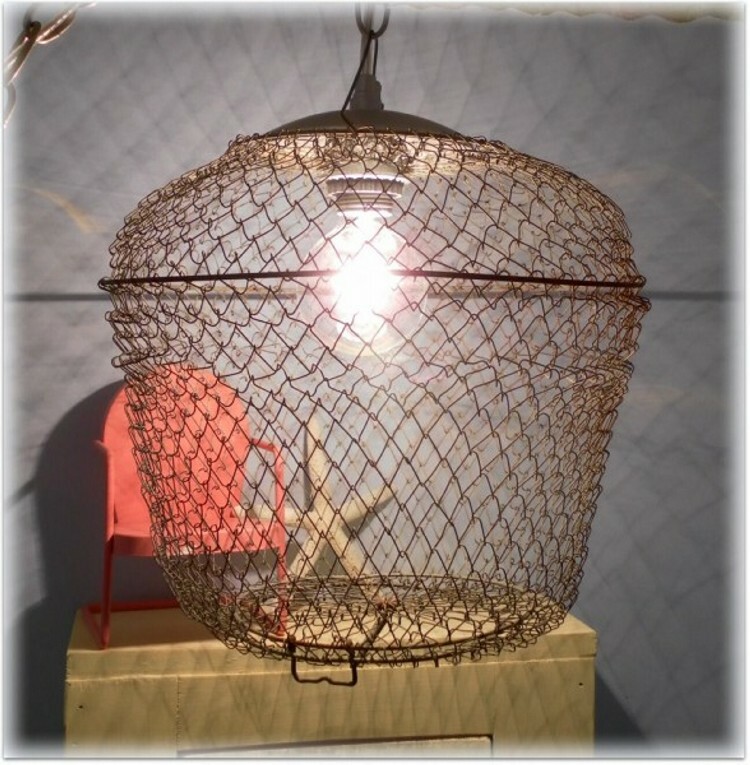 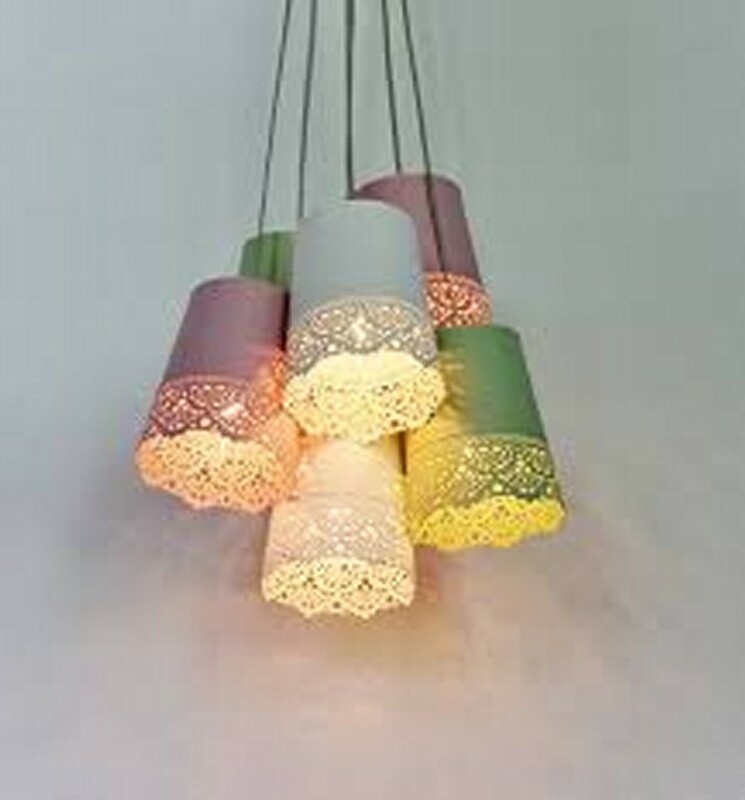 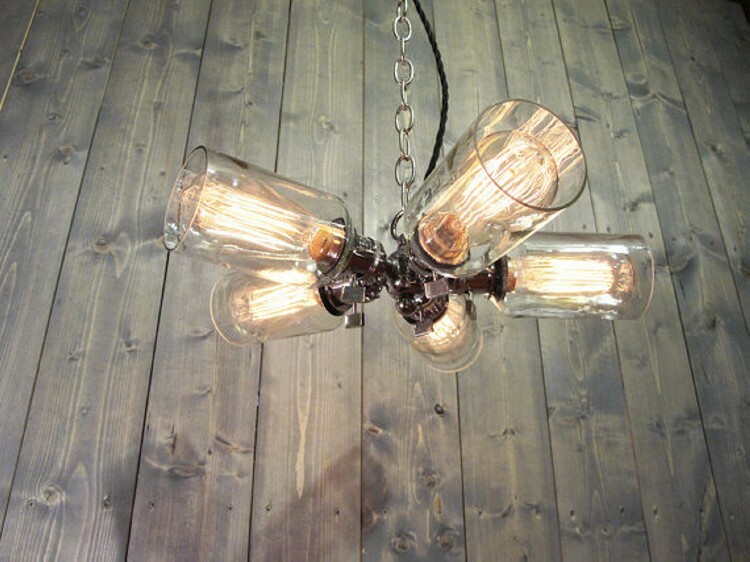 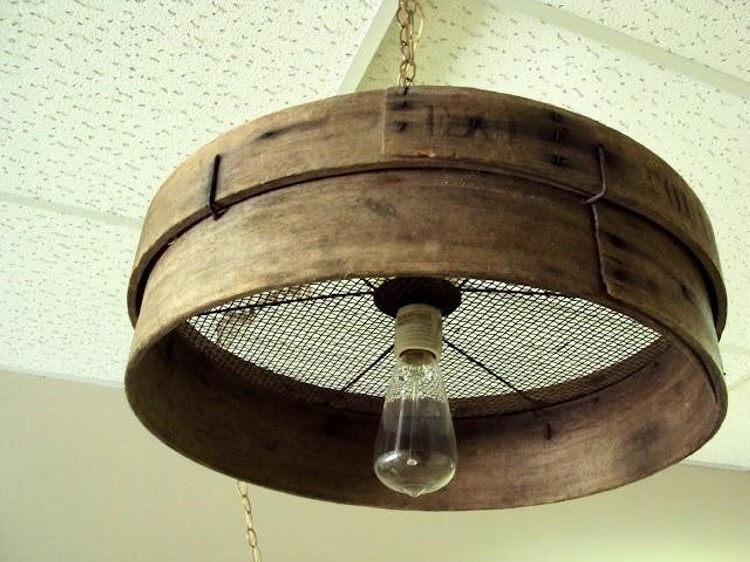 There is a huge range of chandeliers in the market but you can upcycle a lot of material in to industrial chandeliers. 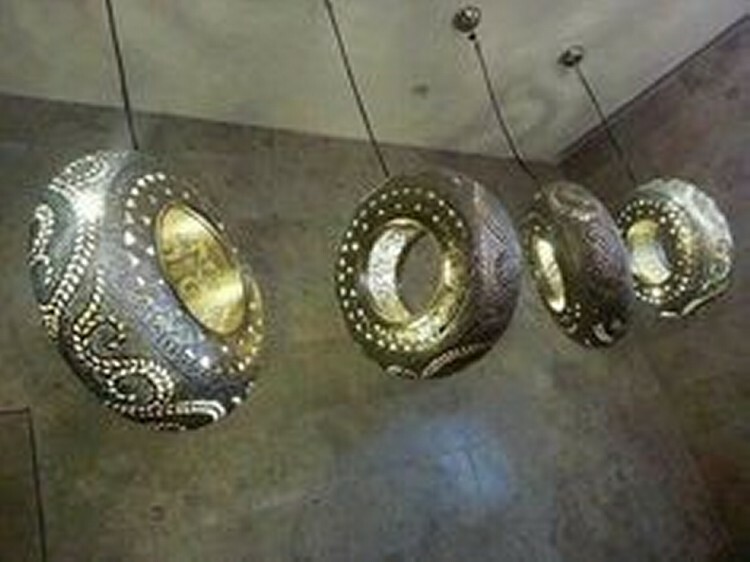 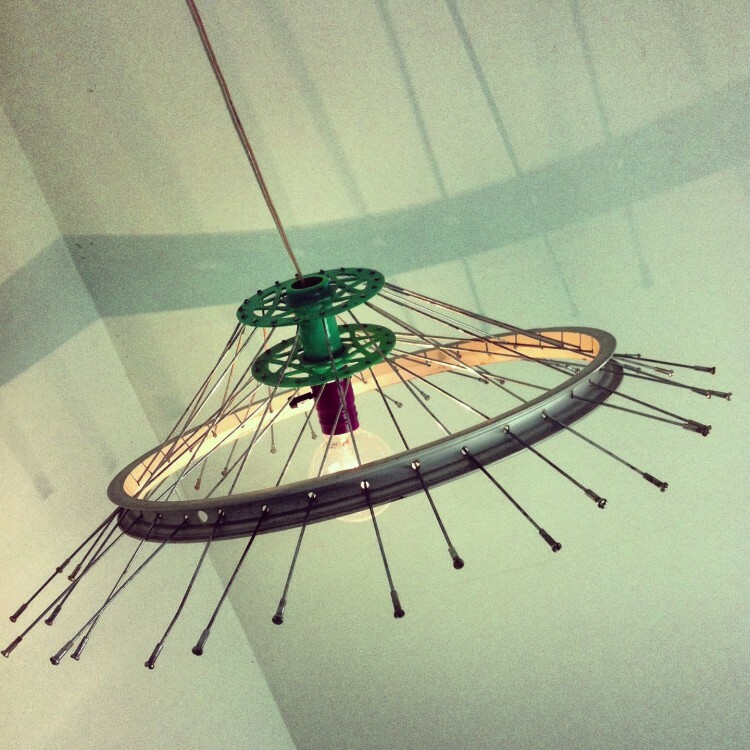 And these upcycled chandeliers are definitely going to add complimentary touch in bulk to your premises.